NEW YORK (WABC) -- A popular subway line between Manhattan and Brooklyn could be shut down for years, and you can blame it on Superstorm Sandy. 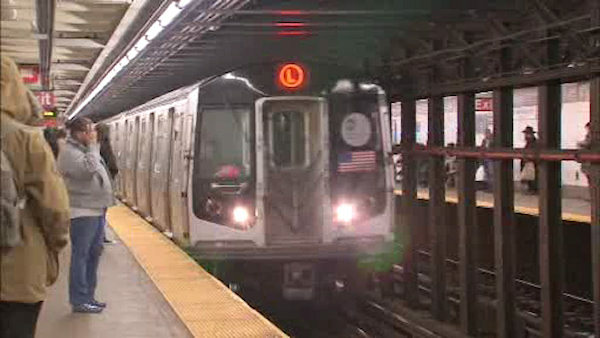 The MTA is reportedly mulling over its options to repair the "L" train's tubes in Canarsie. One plan would shut it down for up to three years. Eyewitness News reached out to the MTA, but so far though we have not heard back.